The Remington R1 has impressed me. 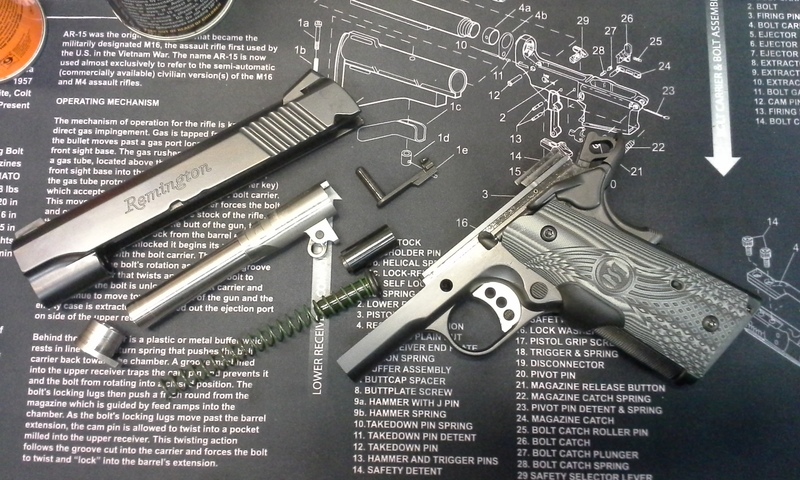 I recently had the change to really get into a Remington R1 pistol, shoot it (a lot) and examine the guts. Accuracy was very good with most rounds fired. Excellent with some. The worst was with Aguila FMJ’s, but the R1 was redeemed with Federal and Hornady ammo. Remington’s own UMC ammo was not tested. I didn’t record FPS #’s as I did not have a Chrono. I still need to buy another one. No Malfs were encountered, and I do not anticipate many would happen, as this is a good 1911 built right. 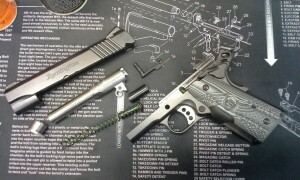 I’m very much looking forward to the new 1911’s made in the new facility in Alabama where the Remington R1 are absorbing Para USA like a Big Green Borg Cube… We’ll see if the R1’s are as good as they used to be. If they’ve fixed all that since then, then good on ’em. If I’m in the market for a 1911 again I’ll take another look. Curmudgeon that I am, I’ll probably remain doubtful ’til then. After the Mea Culpa Remington put out, I’m hopeful that they will correct the mistakes they made with Marlin and the R-51 release, and improve the QC issues of Para USA now that they’re being absorbed into Big Green.